Teresa or Tess Lockwood hasn't been to Cold Creek in eighteen years. The old but still haunting childhood experience of her kidnapping and then recovery after eight months left an indelible mark on her mind. Although unable to remember anything of her time in captivity, Tess did everything to erase the town and that time from her mind and her life. But the death of her mother and the necessity to sell their old home in Cold Creek so she can fulfill her dream in her present life, has forced Tess to return to this small town. Determined not to stay any longer than necessary, Tess is unprepared for the train of events that start as a result of her appearance in the town and when another girl is kidnapped, it is upto Tess to unlock her long forgotten memories to save the child as well as her sanity! 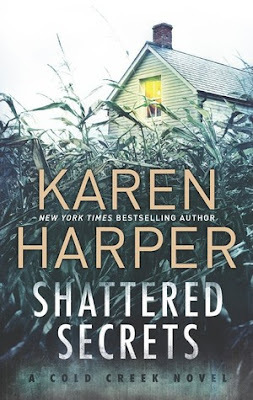 This is my first book by Karen Harper and I was very thrilled to read a new author (for me). Karen is a bestselling author with a number of bestsellers under her belt and so when I got her upcoming book to review I was ecstatic. The cover of the book is intriguing and captivating. It promises a dark and dangerous story filled with mystery and suspense plus romance which it delivers. The blurb is very interesting and pulls the reader to pick this book up to read. 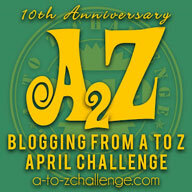 The plot is well conceived but I felt there is scope of improvement in the execution. The pace of the story is medium in the first half and then suddenly becomes a bit rushed in the second part. Too much time is spent on getting Tess to remember her story and I felt Karen needed to tighten the pace and the edit some scenes here. The writing style of the author is engaging and I was kept interested so much so that I could not leave the book until I had finished reading it! The language is simple and flows beautifully. The characterization is admirable. I could empathize with Tess who is still traumatized and unwilling to unlock the door to those painful and frightening memories of her childhood abduction. She is still assaulted by nightmares and although having attended so much counselling is still vulnerable to those events of so long ago. Sheriff Gabe McCord has a story of his own to tell. He was the one who was supposed to look after Tess when she was abducted. He has still not forgiven himself and is determined to catch the kidnapper. His own father who was the Sheriff at the time of the abduction kept trying until he died and now Gabe feels it is upto him to catch the elusive kidnapper and finally have some peace. Add to this, his traumatizing experiences in the Army, Gabe is driven, focused and almost obsessed with the case. But is it his obsession which makes him extra protective of Tess or his guilt or is this feeling of protectiveness something else? The rest of the characters are also admirably sketched and make the small town of Cold Creek seem real. The climax when it came was frightening, shocking and goosebumps inducing. Although I had an inkling to the real kidnapper but still I was left too scared and way too thankful of the fact that I wasnt really present in Cold Creek! There are several other strains of stories like Tess' cousin, Lee and his family's blind faith in the Bright Star and his suspicious society which looked all too much like a prison to Tess, that are left unanswered and which I hope will be taken up in the subsequent books in this trilogy. A dark, thrilling and suspenseful story which will touch your heart with the romance and also freak you out with the frightening realization that the world is full of danger, I give Shattered Secrets a 4 out of 5 and recommend the book to everyone. This could have been a full 5 star book if more attention had been given to making the first part more crisp and well paced. 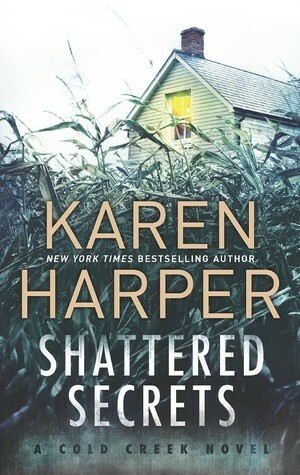 Anyhow I look forward to reading the subsequent books in the series and more from Karen Harper in the future.